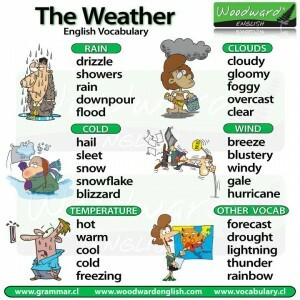 MMG's English blog at PMCurie | Vocabulary : the weather. 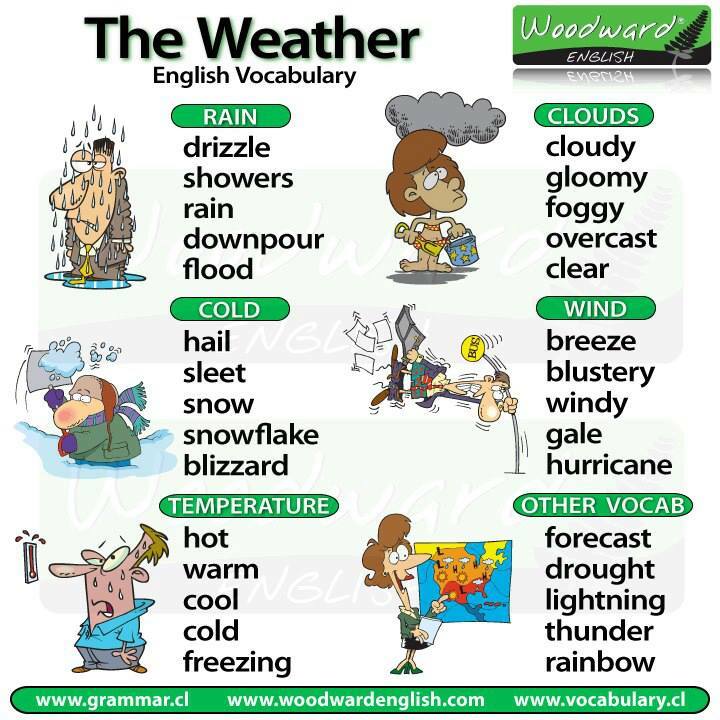 This entry was posted in older students, younger students and tagged vocabulary. Bookmark the permalink.